Actor Aadi will soon start working in an untitled movie under the direction of Madan. He has earlier directed movies like Pellaina Kothalo etc. Actress Adah Sharma of Heart Attack fame will play the female lead in this film. This movie has completed it’s pre production work and will go on sets soon. 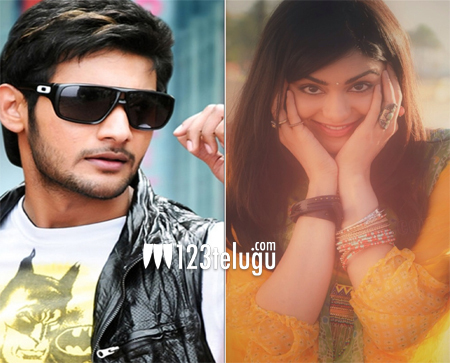 This will be yet another romantic entertainer for Aadi. After the success of Galipatam, Aadi will be seen in another romantic comedy. Buzz is that Adah will be playing the role of a Muslim girl. Madan has not ventured into this genre till now and it will be interesting to see how he handles this young cast. The details of the entire cast and crew is not yet out. We are waiting for a formal anouncement regarding the same.